Freelancing is the number one way to get started with online business. 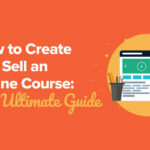 Here's why, plus how you can make more money doing it and transform your side hustle into a full-time, scalable business. 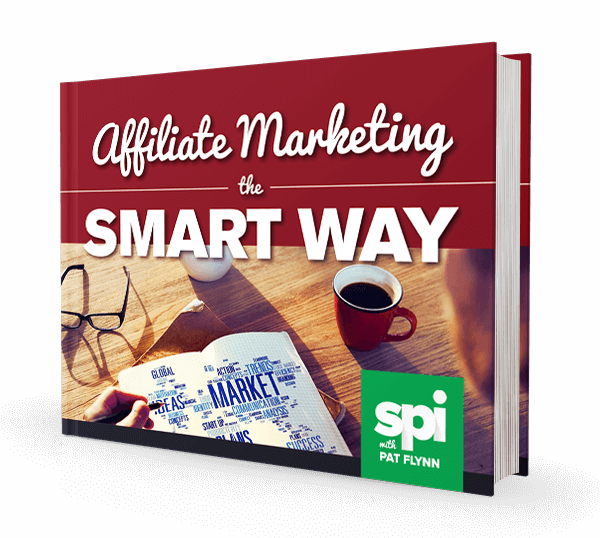 In that post, I explain that freelancing is one of the two quickest ways to generate online income (the other is affiliate marketing). Freelancing allows you to quickly get paid for a task that can actually help solve problems for people. 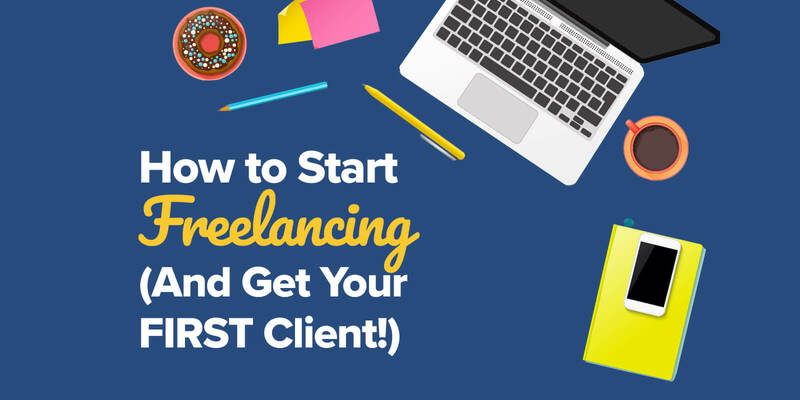 And when you’re first starting out, freelancing is the number one way to get started online. It’s not a passive stream of income, which is an important thing to understand. Freelancing is definitely not passive; it’s super active. If you don’t do the work, you’re not going to get paid. But if you are dedicated and put in the effort, freelancing is a great way to get your foot in the door of an industry or niche you’re interested in. It’s, quite simply, a great way to get started in business. After all, think about this: You just need one client. One client to make a little money. One client to get the ball rolling. One client to make a difference. And then, as you’ll hear me talk more about later in this post, you can take what you learn working with clients, and turn it into something more passive—with tools, or even a team! But first, let’s figure out how to get that first client. I think it’s important first to define what freelancing is. Freelancing is, at its core, offering a skill you have in exchange for payment. If you have a skill a particular client or brand or business needs to help them solve their problems, they will want to hire you to solve it. And you do so with your specialized skill. The cool part about freelancing is that there are so many different types of freelancers out there, offering up a huge range of skills. Even if you don’t have that skill right this moment, who says you can’t learn it and eventually offer up that skill too? And that’s just a small portion of the types of freelance skills available on the market. That’s a huge benefit when it comes to starting out in freelancing. You probably have a few of those skills already. And even if you don’t, you know that there’s a big opportunity for you to build your base of skills for your future clients. Another benefit of freelancing is that it empowers you to enter a particular business space, get to know the people in there, and learn the ins and outs of that specific business type or industry. You may be hired for a specific skill, but you (or them or both) soon realize that there are other opportunities that you see, other areas where you can benefit the business. You just need one client. Once you have your own client, the road ahead gets a little easier. Don’t get caught up in thinking you need ten clients out of the gate. You just need an audience of one to start. To help guide you through what that’s like, I had a chat with Charli Marie of CharliMarieTV. In the video (embedded below), Charli, a successful freelance designer, shares essential tips for how to get your first freelance client, best practices for working with that client to make sure that it’s a great experience, and advice for making sure you get paid on time. So, you have your first freelance client. Now what? How do you start making your freelance life fruitful? There are many ways you can start making more money as a freelancer and entrepreneur, but we’re going to focus on just five ways for now. 1. Start building a reputation. As Charli says, building up your brand and getting your voice out there allows you to be “known for your craft.” A few great mediums to make yourself known is a blog, YouTube channel, and podcast—all platforms I use to build and grow my brand and reputation. The more you put out there, the more useful and relevant content and information you share with people online, the more you’re going to look like an expert in your particular craft or skill. 2. Have a good process in place. Know your process, and know it well. A good process means that you have an organized system and way to work with your clients from the start, the middle, and the end. If your process is non-existent, it’s just a disorganized mess, the less likely your clients are going to want to continue working with you, and probably won’t recommend you to their friends. 3. Serve the clients you already have. It can be tempting to want to always go after new clients, or to land the next great client. But when you’re too focused on new clients, you’re often forgetting about the clients you are already serving. Focus on your existing clients and the ways you can improve your service to them. 5. Increase your prices. Most freelancers undervalue or underprice themselves when they’re first starting out. It’s an easy thing to do because you’re just doing everything you can to get your foot in the door. But it doesn’t have to be that way—especially if you have your one client. Focus on what you do and your value. For an extended look at more ways you can make money as a freelancer, check out my video with Charli Marie below! Now that you’ve started freelancing, what’s next? 1. Freelancing can transform into a full-time job. In the video, Charli shares how she got her first full-time design job after doing some design work for a company. If you do good work for your clients, and you have a good relationship with them, that’s a potential opportunity if the client is looking for a more long-term, stable solution. 2. Your side hustle can transform into a full hustle. Caleb, my videographer, used to work at Fizzle doing video work. He loved that part of his full-time job so much that he set out doing videography as a side hustle. And that side hustle is now a full-time hustle! In the video below, Caleb shares how he prepared for that transition, and how he masterfully worked his way to a successful videography business owner. 3. If you want to scale, you have to hire people. I know this very well, as I tried to do everything myself for a while before realizing that I needed to bring in a team to free me up to do bigger and brighter things for Smart Passive Income. The same is true for Caleb’s business. He wanted to grow and push the limits, and he realized he couldn’t take that journey alone. Make sure to check out the full video below for an extended conversation about career and business options for freelancers! Before I go, make sure to also check out SPI Podcast Session 158 with my guest Brian Casel, who shares how to productize your service-based business—a great lesson for freelancers like yourself. Look out for Brian Casel’s return in episode 314 coming soon, so make sure to subscribe to the SPI Podcast! And don’t forget to subscribe to my YouTube channel for instant access to my weekly videos!